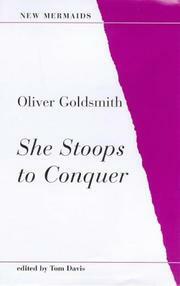 Are you sure you want to remove She Stoops to Conquer from your list? 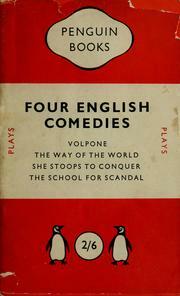 Comedy in five acts by Oliver Goldsmith, produced and published in 1773. This comic masterpiece mocked the simple morality of sentimental comedies. Subtitled The Mistakes of a Night, the play is a lighthearted farce that derives its charm from the misunderstandings which entangle the well-drawn characters. 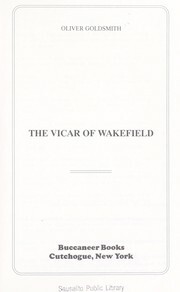 Mr. Hardcastle plans to marry his forthright daughter Kate to bashful Marlow, the son of his friend Sir Charles Marlow. Mrs. Hardcastle wants her recalcitrant son Tony Lumpkin to marry her ward Constance Neville, who is in love with Marlow's friend Hastings. Humorous mishaps occur when Tony dupes Marlow and Hastings into believing that Mr. Hardcastle's home is an inn. By posing as a servant, Kate wins the heart of Marlow, who is uncomfortable in the company of wellborn women but is flirtatious with barmaids. Through various deceptions, Tony releases himself from his mother's clutches and unites Constance with Hastings. --The Merriam-Webster Encyclopedia of Literature --This text refers to an out of print or unavailable edition of this title. in English - Edited with introd. and notes by G.A.F.M. Chatwin. She stoops to conquer; or, The mistakes of a night: A comedy. 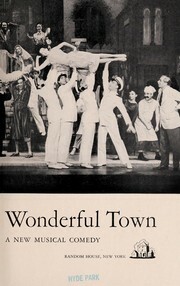 Adapted for theatrical representation, as performed at the Theatres-Royal, Drury-Lane and Covent-Garden. Regulated from the prompt-books, by permission of the managers. Microform in English - 3d ed. 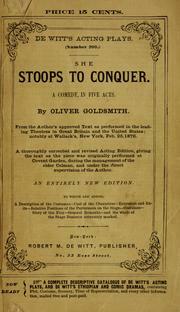 She stoops to conquer: or, The mistakes of a night. She stoops to conquer: or, The mistakes of a night. 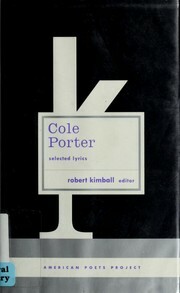 Edited by Katharine C. Balderston. She stoops to conquer: a comedy. 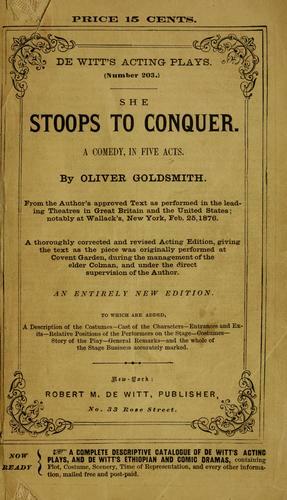 1897, W. H. Baker & co.
She stoops to conquer: and The good-natured man. She stoops to conquer. : A comedy in five acts. 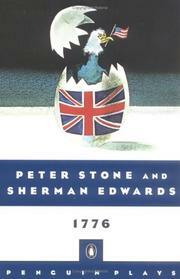 in English - An entirely new ed. She stoops to conquer: or, the mistakes of a night. A comedy. As it is acted at the Theatre-Royal in Covent-Garden. 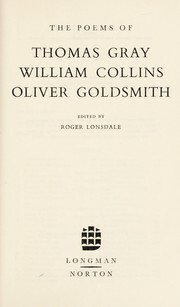 Written by Doctor Goldsmith. She stoops to conquer: or, the mistakes of a night. A comedy. 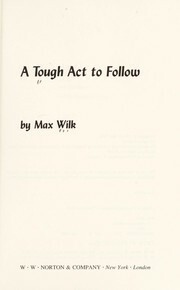 As it is acted at the Theatre-Royal in Covent-Garden, written by Doctor Goldsmith. She stoops to conquer. Or The mistakes of a night. : A comedy. As it is acted at the Theatre Royal in Covent Garden. 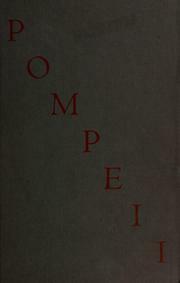 1773, Re-printed and sold by John Dunlap, in Market-Street. She stoops to conquer: or The mistakes of a night.